After a severe hail storm, you may have incurred some damage. 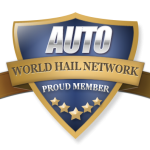 Whether it is your roof, siding, windows or automobile, you can find help here on the World Hail Network Directory. 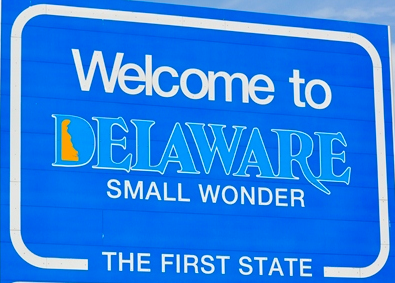 If you are looking for a repair company that specializes in fixing hail damage in Delaware, we can help.